Christian, F. W. 1924. Vocabulary of the Mangaian language. Bernice P. Bishop Museum Bulletin, No. 11, 3-31. Shibata, Norio. 1999. 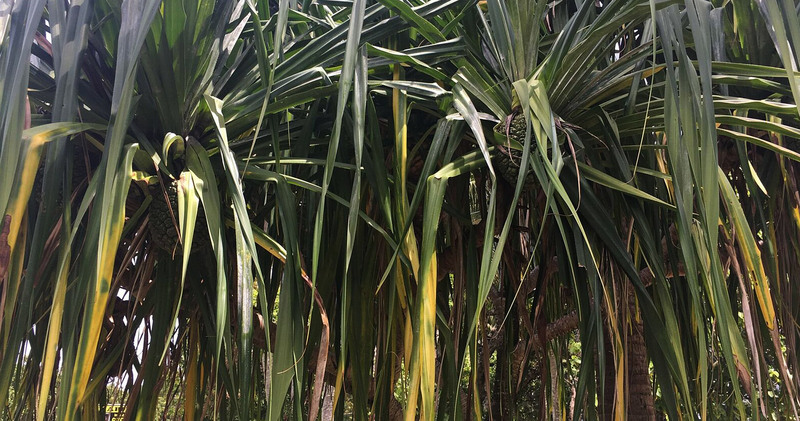 Prehistoric Cook Islands: People, Life and Language. Part 2. Mangaian-English Dictionary. 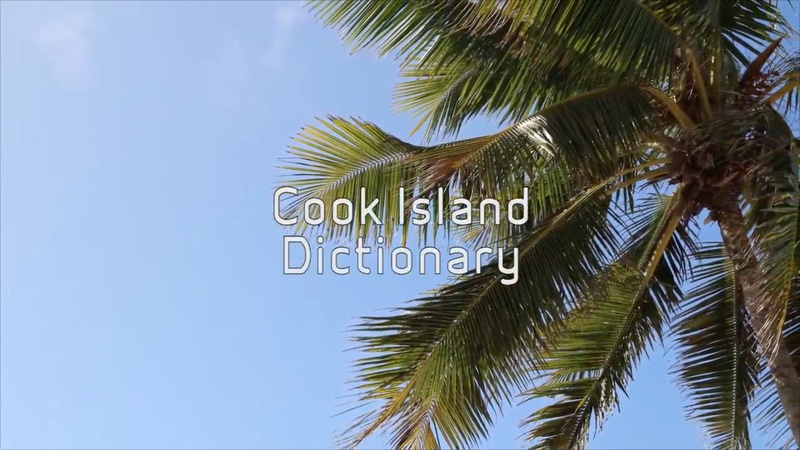 Rarotonga: The Cook Islands Library and Museum Society. Tauarea Mauriaiti, et al. 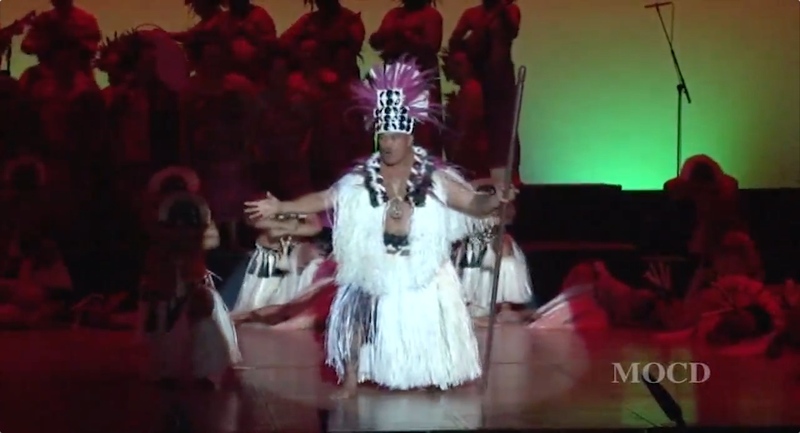 (eds) n.d. Reo Mangaia i te Reo Papa’a Puka ‘aite’anga Tara. 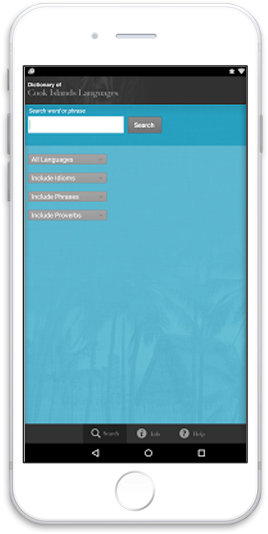 Mangaian Dialect to English Dictionary and English to Mangaia Dialect Vocabulary. This is a composition by Mama Ina Papatua which includes some old Mangaian words recovered from working on the Mangaian dictionary project. 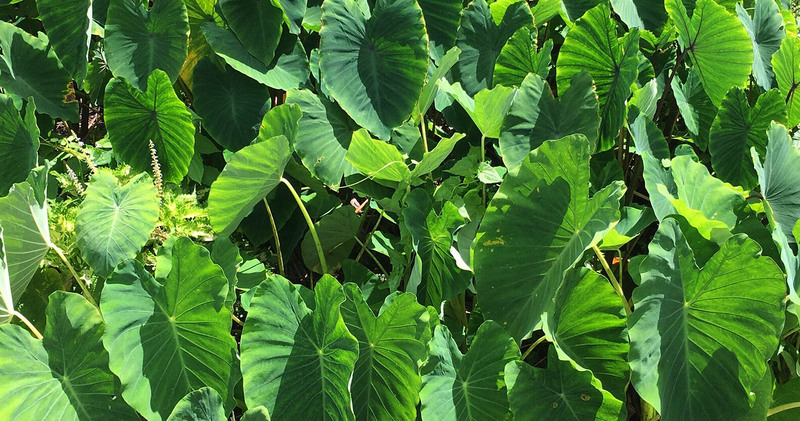 Using these words in compositions is her way of helping to revive words that have gone out of use so that they again become part of everyday language and conversation amongst her Mangaian community. 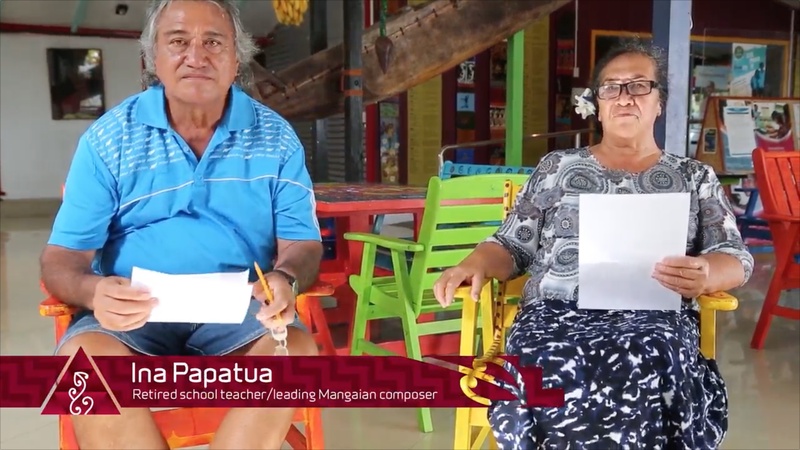 Mama Ina Papatua and Papa Peter Ngatokorua speaking on their involvement in the Mangaian dictionary project and the value of this dictionary to the Mangaian community and the wellbeing of the Mangaian language.